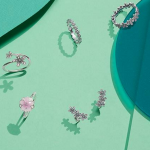 The PANDORA Mother’s Day 2019 collection is here, and we can’t think of anything better to gift this Sunday 31st March! 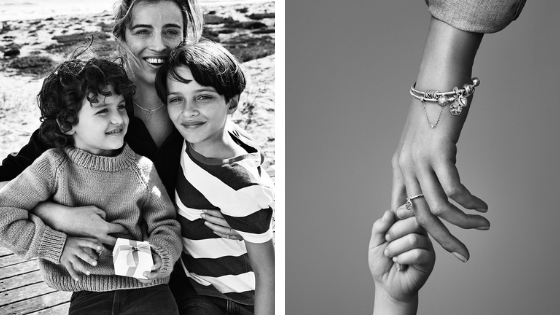 As well as being a luxurious and thoughtful present, jewellery brings back happy memories every time it’s worn. Shop now or read our gift guide below. When is the delivery deadline for Mother’s Day 2019? 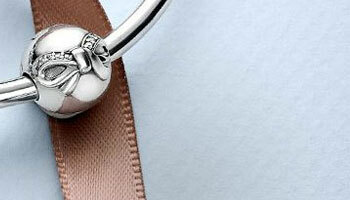 If your mum already has a PANDORA charm bracelet, then a charm makes the perfect Mother’s Day gift. There’s a huge range of colours and themes to choose from, so you’re sure to find something she’ll love. Plus, you don’t have to spend a fortune to show you care. If your mum doesn’t already have a PANDORA charm bracelet, one of these special Mother’s Day designs will make the perfect gift. She’ll be able to build a truly unique piece of jewellery that brings back lots of wonderful memories. You can also build a bracelet for just £99 or pick out your own bracelet and charm combination for an extra personal touch. We also offer PANDORA necklaces, rings and earrings that make thoughtful Mother’s Day gifts, as well as money-saving gift sets. Say “I love you” with a piece of heart-themed PANDORA jewellery — there’s sure to be something she’ll fall head over heels for! 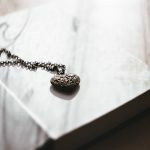 Here at Gifts and Wrap, you have until 4pm on Friday 29th March 2019 to place an order for UK delivery before Mother’s Day. You can see the Mother’s Day order deadlines and prices for all of our delivery services below, or visit our delivery information page for more detail. Need help? Call us on 01434 604477. We offer professional gift wrapping for just £2.95 per item, which includes high-quality wrapping paper, ribbon and a personalised gift card. This is perfect if you want to ensure that your PANDORA Mother’s Day gift really wows, or you’re having the jewellery delivered straight to your mum. 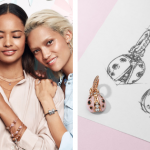 Our PANDORA Mother’s Day 2019 collection has been specially selected for gifting this Mothering Sunday, but we also offer lots more stunning jewellery that your mum will love. Shop by jewellery type, colour, theme or brand to find the perfect Mother’s Day gift. Finally, to all the mums out there: Happy Mother’s Day!